This page contains information about the preparation of questionnaires, information security, and interpretation of unit course evaluation results. There are also strategies to increase student participation for academic units. identify program and curricular strengths and issues based on feedback. For course evaluation information related to your role as a course instructor, please visit the Instructor page. 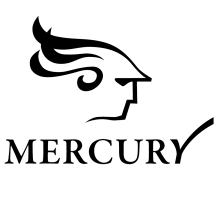 convey updated information, concerns and issues to the mercury.info [at] mcgill.ca (Mercury System Administrator).